Groucho sang this in a movie called Horsefeathers back in 1932, I don’t think I ever saw that whole movie. 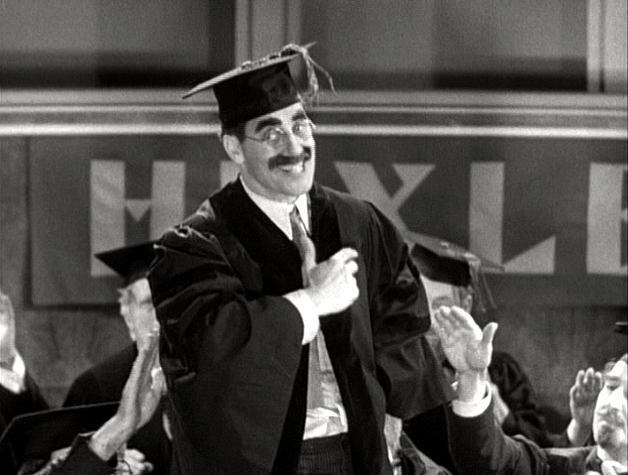 Just one more thing for the bucket list: watch all the Groucho movies before I die. In fact, indeed that he’s opposed to it! If you’ve ever been against anything, why not leave a comment?